Where are the top places to live in Indianapolis? Naturally, the answer to that question depends on your perspective and unique lifestyle. For some people, being able to walk to a local coffee shop or tavern makes a neighborhood great. For some parents with young children, the quality of the local school system makes a neighborhood one of the top places to live in Indianapolis. For some folks, the best place to live in Indy is outside the city limits. 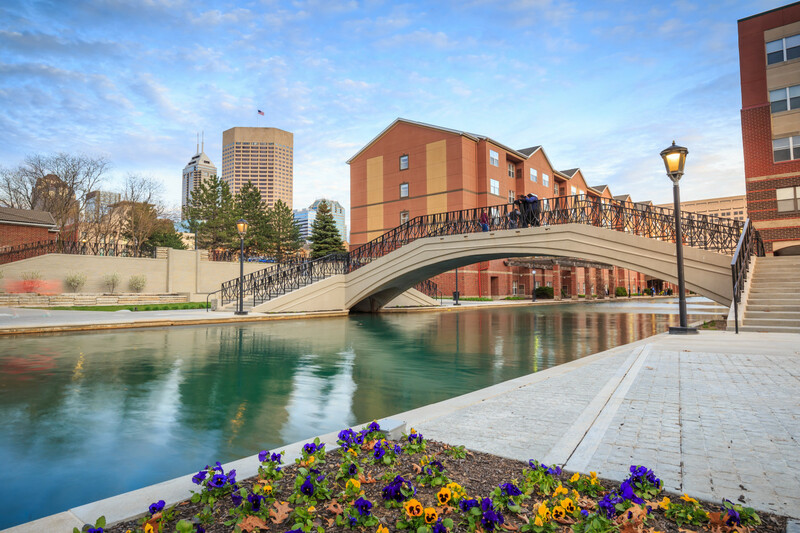 Suburbs like Avon, Carmel, Fishers, Greenwood, Lawrence, and Zionsville are considered the top places to live in Indianapolis by many who reside in those surrounding communities. Obviously, “top” can refer to a combination of criteria. 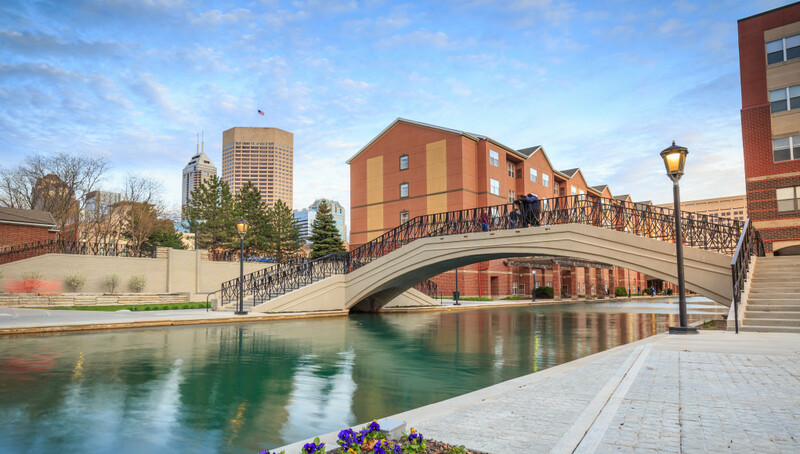 For this quick look at a few of the top places to live in Indianapolis, let’s assume you are a first-time home buyer in your mid-twenties. You’re married for two years and have no kids, but plan to someday. You grew up in Zionsville and your parents still lives there. You and your spouse, who is not from Indiana, both work downtown. You wouldn’t mind living close to your parents, especially when you start a family in a few years, but living near work and urban nightlife activity is also very enticing at this stage of your life. If you don’t fit this demographic profile, you’ve probably stopped reading, but for those of you who remain, let’s take a quick look at some of the top places to live in Indianapolis for our theoretical first-time homebuyer. Crow’s Nest – south of Kessler Blvd. W. Dr.; west of N. Meridian St.
Meridian Hills – surrounding intersection of N. Meridian St. and 75th St.
Near North – north of Ohio St. up to about 10th St.
Near South / Fletcher Place / Fountain Square – south of South St.
North Crow’s Nest – north of Kessler Blvd. W. Dr.; west of N. Meridian St.
Spring Hill – west of Michigan Rd. ; east of Knollton Rd. ; near W. 44 St.
Williams Creek – between N. Meridian St. and College Ave.; south of E. 82 St.
Keep in mind there are homes for sale in Indianapolis in 99 different neighborhoods. There are many more great places to live in Indy beyond the few neighborhoods listed above. 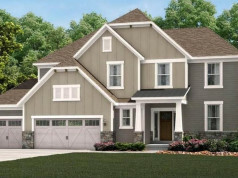 If our fictitious first-time homebuyer is looking to buy a house in Indianapolis that is just about halfway between a job downtown and parents in Zionsville, then the top place to live might be the Spring Hill neighborhood just off Michigan Rd. It’s only 19 minutes to downtown and 18 minutes to Zionsville. However, the Near North neighborhood deserves serious consideration. It is located just north of Monument Circle from Ohio St. up to about 10th St. If you can find a property there, you are within walking distance of much of downtown. 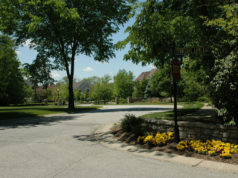 And because this neighborhood is right by an entrance to the interstate highway, it is only 22 minutes from Zionsville. Close proximity to interstate highway entrances also make the Near South, Fletcher Place, and Fountain Square neighborhoods worth consideration by our potential homebuyer. Downtown is about 6 to 9 minutes away and Zionsville is only about 25 minutes up the road. Are Indy’s Suburbs Considered Indianapolis? For our fictitious buyer, rush hour traffic to and from the suburban communities above will considerably bump up the commuter driving time estimates shown. With that in mind, the best option outside of Indy’s city limits is probably to remain in Zionsville. After all, it has one of America’s top public school systems. It is a clean and safe small town with a close-knit community. It also has a vibrant downtown with great local restaurants, boutiques, and unique retail shops. As you can see, Indianapolis and the surrounding communities offer many top places to live and work. 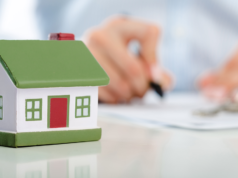 If you need help finding a great new home in Central Indiana, contact us.